Group rivalry is double-edged sword, the bench said. 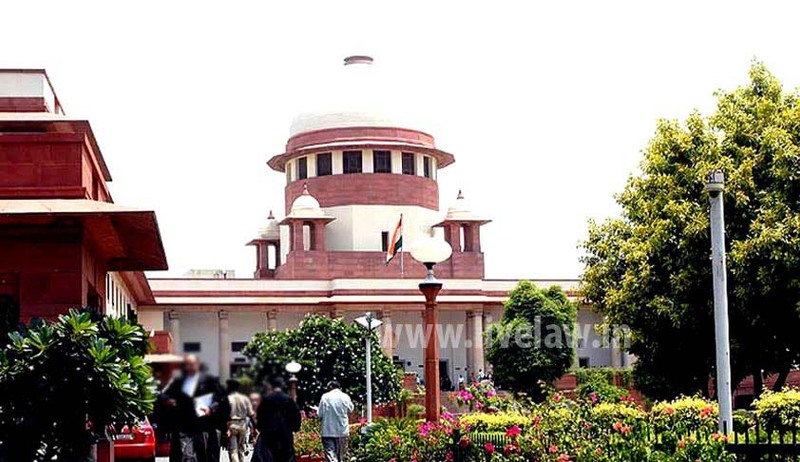 The Supreme Court has, in Sudha Renukaiah vs State Of AP, held when there are eyewitnesses, including injured witness who fully support the prosecution case and proved the roles of different accused, prosecution case cannot be negated only on the ground that it was a case of group rivalry. A bench comprising Justice AK Sikri and Justice Ashok Bhushan also held that mere non-showing of the weapons to the doctors at the time of their depositions in the court is inconsequential and in no manner weakens the prosecution case. The case pertains to a fight between two groups wherein a person had died and several got injured. The trial court had rejected the prosecution case against the accused and had acquitted them. The high court reversed the trial court findings and convicted the accused. This order of conviction was assailed before the apex court. It was contended on behalf of the accused that when doctors came before the court for recording their evidence, the weapons which were seized were not shown to them, so as to form an opinion whether injuries on the deceased and injured witness could have been caused by such weapons, which prejudicially affect the prosecution case. Referring to Eknath Ganpat Aher and others vs State of Maharasthra, it was contended that the present case is a case of group rivalries and enmities, and the complainants had tried to rope in as many persons as possible as having participated in the assault. The court also refused to reject the prosecution case on that ground also. “Group rivalry is double-edged sword,” the bench said.